New State Music are releasing a new version of Tiesto’s 2011 album under his Allure alias. Tracks from the Kiss From The Past album have been remixed by some of the hottest names in trance and EDM. TyDi has recreated Show Me The Way, Nitrous Oxide has tackled Stay Forever and Estiva has refreshed I Am Home. Other artists who have given new life to the original tunes include Pulser, Lange, Akira Kayosa and Tom Cloud. 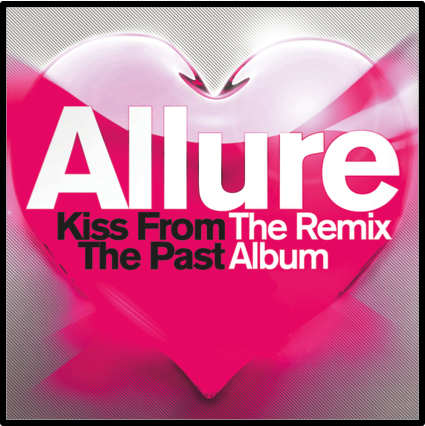 Allure – Kiss From The Past The Remix album will be released on Monday 18 March 2013.